this mint home will make your summer one that you will never forget. If you’re considering renting a home in the Hamptons this summer or even year round, you should act now on this property. I personally know the owners of this home and have been in it many times and it is truly special. 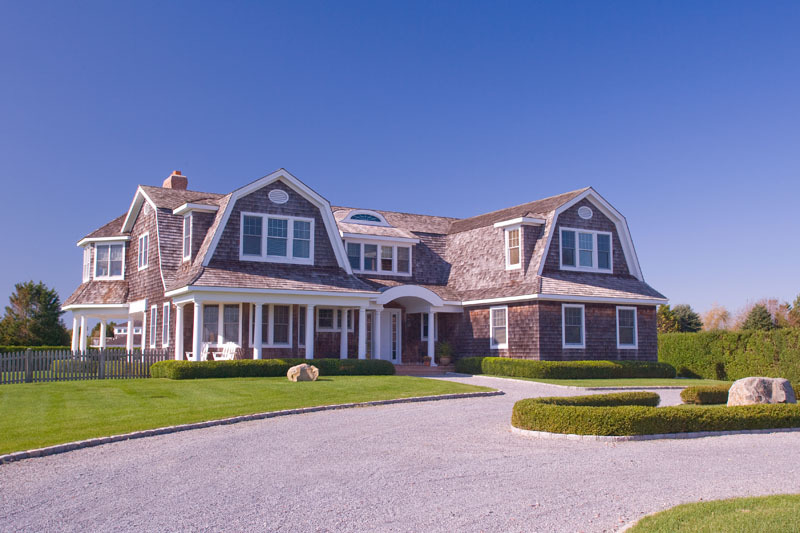 It’s located in Bridgehampton South and rarely available as it is rented every summer. You’ll feel comfortable and right at home. App. 5,500 sq. feet, this spacious, tastefully furnished Bridgehampton home set on a beautifully landscaped acre will allow you to enjoy all that the Hamptons offers in luxury. It features 5 bedrooms, 4.5 baths, a formal dining room, large living room, fireplaces in the master bedroom and living room, a jetted soaking tub, a home office/guest room (6th bedroom), heated pool, garage and large backyard. This is the perfect home whether you are looking for a peaceful retreat to recharge or you enjoy entertaining. 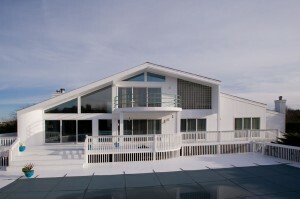 Enjoy stunning water views of both the ocean and Mecox Bay which are within walking distance. Private, yet, convenient to the highway for exploring, this mint home will make your summer one that you will never forget. Contact me for more information and a showing before it’s gone. You can see more on this listing at TOWN here.